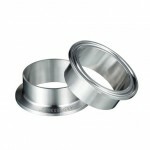 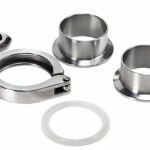 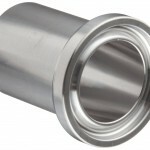 Sanitary ISO ferrule is a general sanitary ferrule for Kaysuns sanitary. 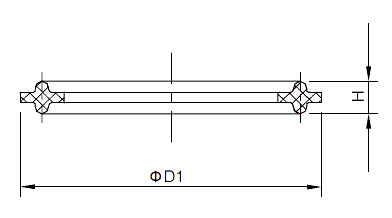 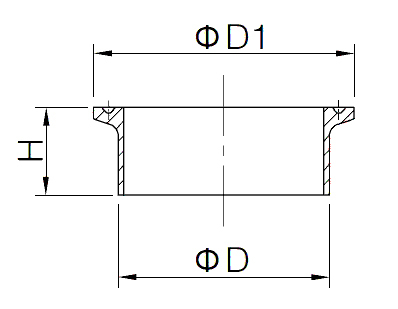 We are ability to offer ISO and IDF ferrule with high purity surface and good precision, and available for customized design and fabrication with small quantity and special material. 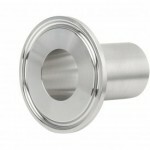 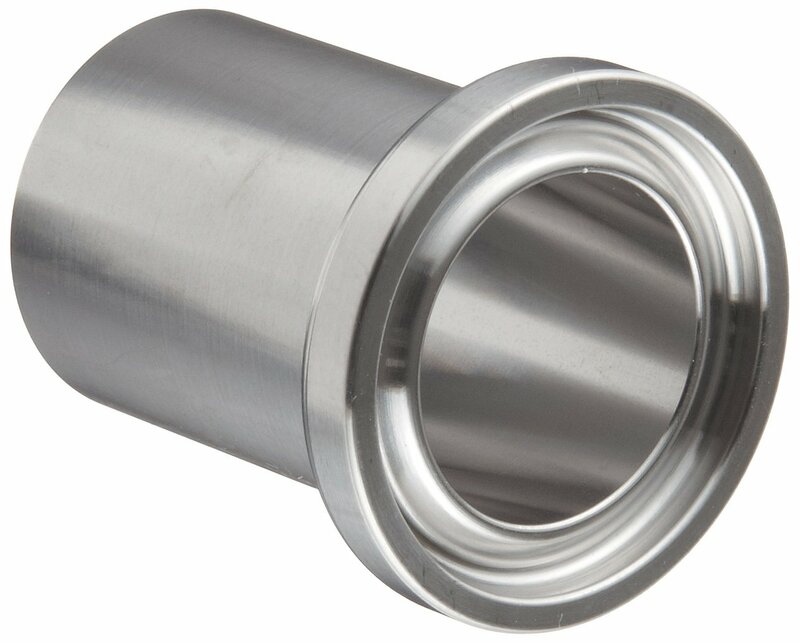 **Contact us for more information about this ferrule.